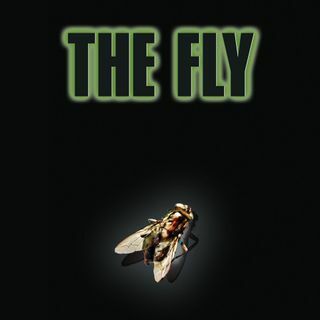 Samm Deighan and Bill Ackerman join Mike to discuss The Fly. Released in 1986, David Cronenberg’s film stars Jeff Goldblum as scientist Seth Brundle, a man who meets a journalist, Veronica Quaife (Geena Davis). The film tells the tale of their relationship as they get together and become driven apart after an accident changes Brundle irreparably. Special guests are Emma Westwood, author of the Devil's Advocates book on The Fly and producer Stuart Cornfeld who discusses his work on ... See More The Fly as well as Tropic Thunder, Mimic, and more.